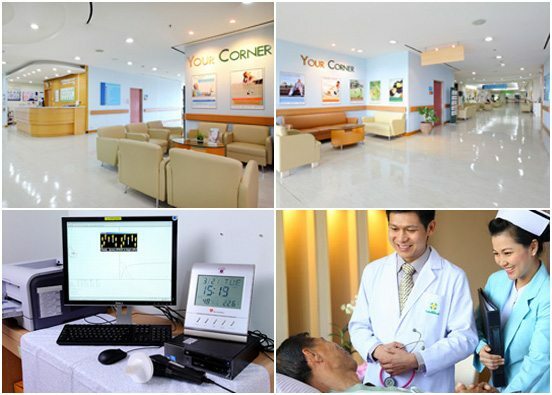 Although our medical equipment is second to none, the Internal Medicine Clinic at Samitivej Sukhumvit Hospital owes much of its long track record of success to its highly trained, internationally recognized physicians, specialists and nurses. We pride ourselves in finding doctors who are exemplary figures in their specific fields and who bring a wealth of experience to our team. We do not only aim to meet global standards; we aim to continue to exceed them. Hemodialysis Unit that provides complete service for patients with chronic renal (kidney) failure.